I agree with your conclusion fully on that genetic mutations are the most likely cause, and although there may be other causes, vaccines are not it. That idea you proposed that the most reasonable explanation is the most likely made me think of a philosophy concept I learned at school. A 14th century logician, William of Ockham, stated that the simplest or most straightforward answer to a problem is more likely to be the correct one than a complex answer. This principle is now modernly known as “Occam’s Razor” and is often used in problem solving, even if unconsciously by the decision maker. Rational decision making is very difficult and applying concepts like Occam’s Razor can help to provide clearer decisions. I really liked this article because of the way you posed the question and how you applied what we we learned in class to this problem. I agree with you when you disagree that diseases are to blame however, I feel as though it is not all genes. My personal belief is that is might be a nature and nurture situation that causes autism. I found this blog entry http://psychologicalperspective.blogspot.com/ on nature and nurture and autism. I feel like it does a good job at talking about autism and how there are many factors are come into play when discussing the cause. As you said at the end of the article, I hope they find out what causes autism soon so that we can treat it the right way. My first question is, what made you first believe vaccines caused autism? Was it just hearing it on the news, or from someone explaining this to you? Second, I don’t agree with your hypothesis that genetics are the sole casue of autism. I think, like most things, both your genetics and your environment will increase the chance of autism. For example, my family doesn’t have any history of autism. 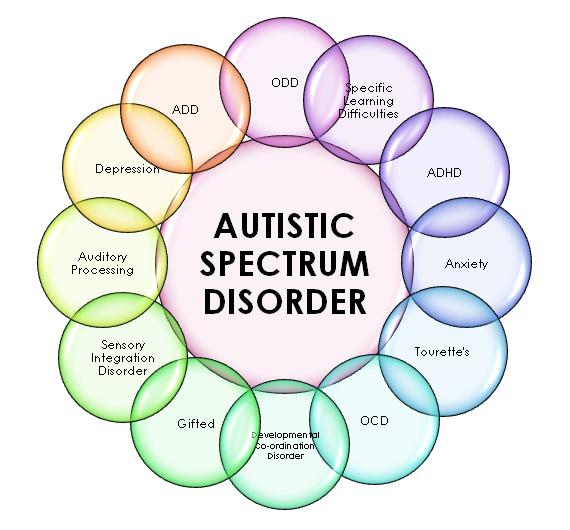 However, if I have a child that has autism, I would think it was due to a complication in the pregnancy over my genetics causing it (or obviously look towards my wife’s family’s history). So, I agree with your hypothesis but I think your environment is just as important as genetics. I have also read in an article – link is provided below- that not only genetic mutations could be responsible for causing autism, but also exposure to some chemicals during pregnancy could increase the chances of giving birth to a child with autism. However, the article did not provide reliable evidence for theory and has only recommended some steps for pregnant women that would decrease the risk of being exposed to certain toxic substances that many studies has proven that theses toxic substances are associated with risks for some developmental disorders.